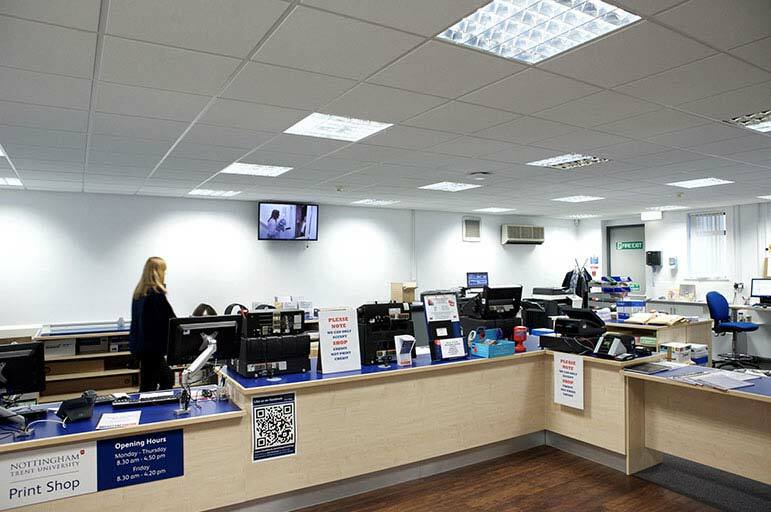 For all your printing, copying, binding and scanning needs, the print shop at our Clifton Campus provides a professional while-you-wait service supported by friendly staff at competitive prices. Normally printing from the above files is fine. Sometimes though you'll find that text, pictures or graphs move and mess up the structure of your work when we open them on our computers. For this reason we recommend you save your files as the original and a PDF file. Like NTU Print Shop on Facebook and receive exclusive promotions, discount codes and all the latest news and updates.